Serving the North Twin Cities Metro, as well as Central Minnesota, Western Wisconsin and the surrounding areas. Located right off US Highway 10 and Central Avenue. Serving the Southern Twin Cities Metro, as well as Southern Minnesota, Western Wisconsin and the surrounding areas. Serving all of Northern Minnesota and Northwestern Wisconsin. Located in Downtown Duluth at the corner of 2nd Ave W and 2nd St. Serving all of Central & Northeastern Wisconsin including the Fox Valley and Green Bay. Serving all of Northeastern Ohio. 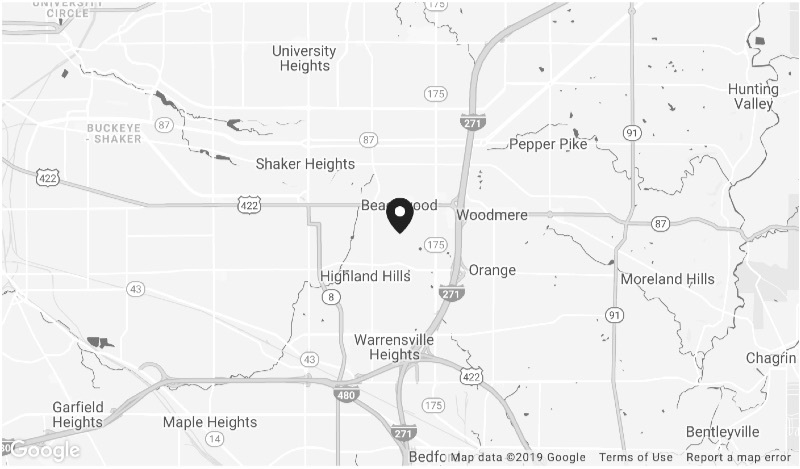 Located in Beachwood off of I-271 and Chagrin Blvd on Mercantile Rd. Serving the Columbus area. Located in Crosswoods off the Jack Nicklaus Freeway and N High St on Campus View. Serving Southwest Ohio. Located in Cincinnati near I-275 and Reed Hartman Highway. Serving all of Southern California. Conveniently located in Agoura Hills adjacent to US 101 on Canwood St between Chesboro and Kanan. Serving all of Northern California. Located in Clovis near the Sierra Freeway at Sunnyside Rd and Tollhouse Rd. Serving Anaheim and the surrounding area. showroom is located in Blaine near Central Ave and US Highway 10.
and are conveniently located in Appleton west of the Fox River Mall. We are proud to serve Northeast Ohio. We are grateful for the opportunity to serve the Columbus area. We are located in Crosswoods on Campus View Blvd near I-270 & US-23. We are proud to serve Southwest Ohio. (near Dunn-Edwards and Ethan Allen). Serving the Bay area. Call now for a free, no obligation, on-site survey. 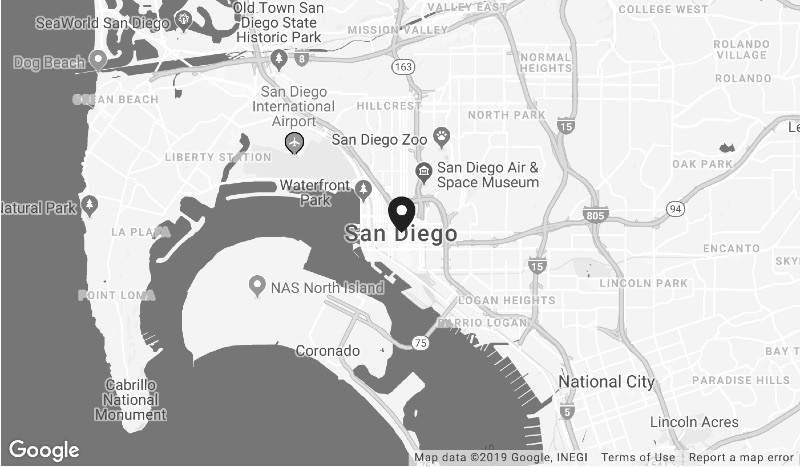 Serving San Diego and the surrounding area. Call now for a free, no obligation, on-site survey.